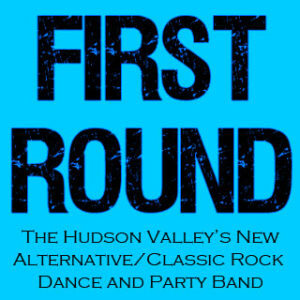 First Round Band Upcoming Shows - Non Stop Kickass Dance Rock! 2 Private Parties with FIRST ROUND! Book FIRST ROUND for your next party! We can provide you with DJ Music and Karaoke too!! Party Starts at 7pm with Live Music All Night! LaFamiglia for some Sunday Fun! CHECK BACK SOON FOR NEW UPCOMING SHOWS UPDATES! First Round is available for your upcoming parties, weddings, and club dates!